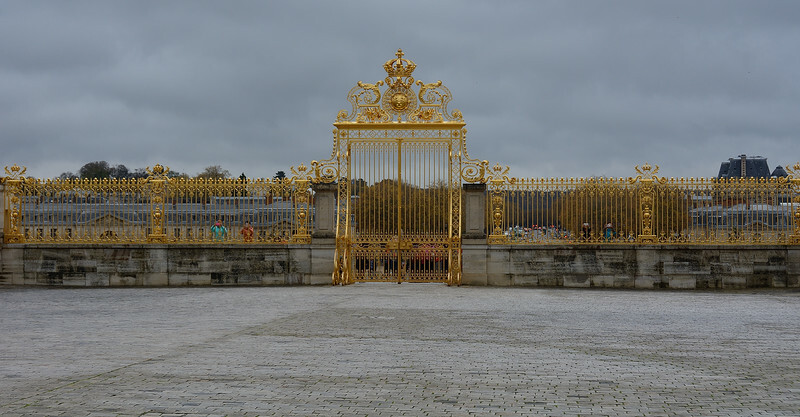 The Palace of Versailles, Château de Versailles, or simply Versailles, is a royal château in Versailles in the Île-de-France region of France. 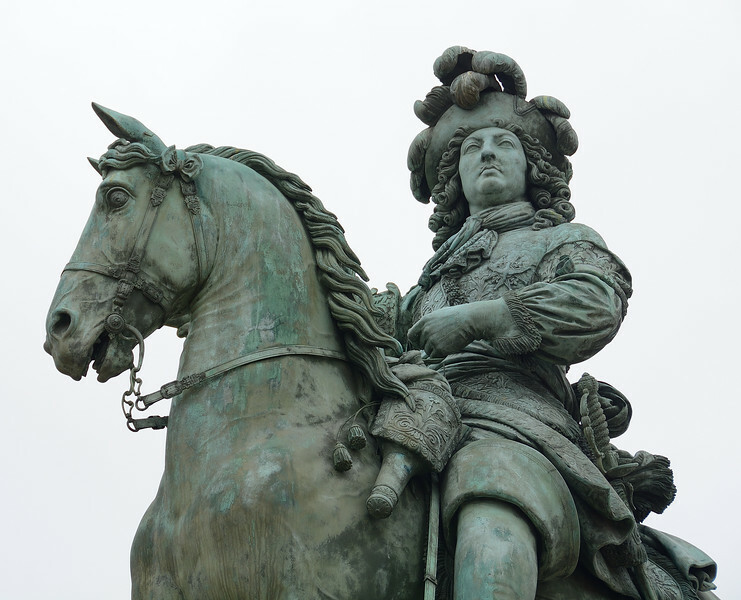 Known as Louis the Great, or the Sun King, Ruled as King of France from 1643 until his death in 1715. 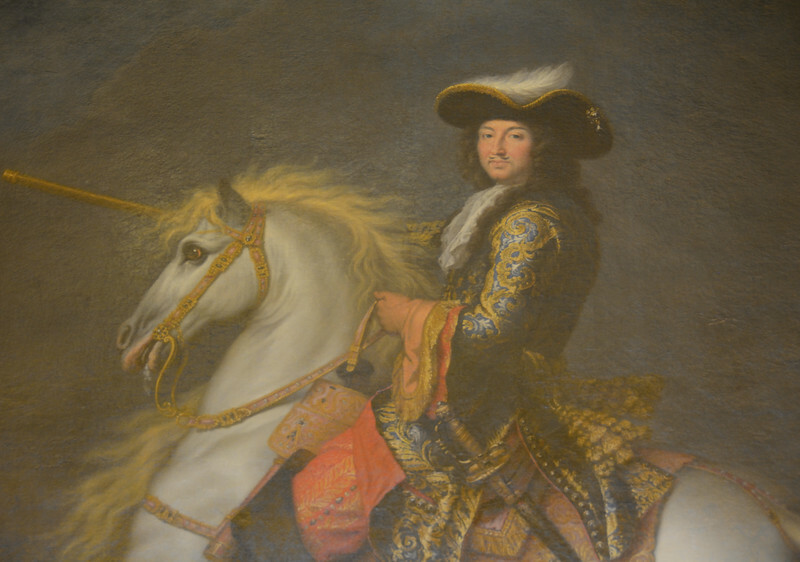 His reign of 72 years and 110 days is the longest of any monarch of a major country in European history. 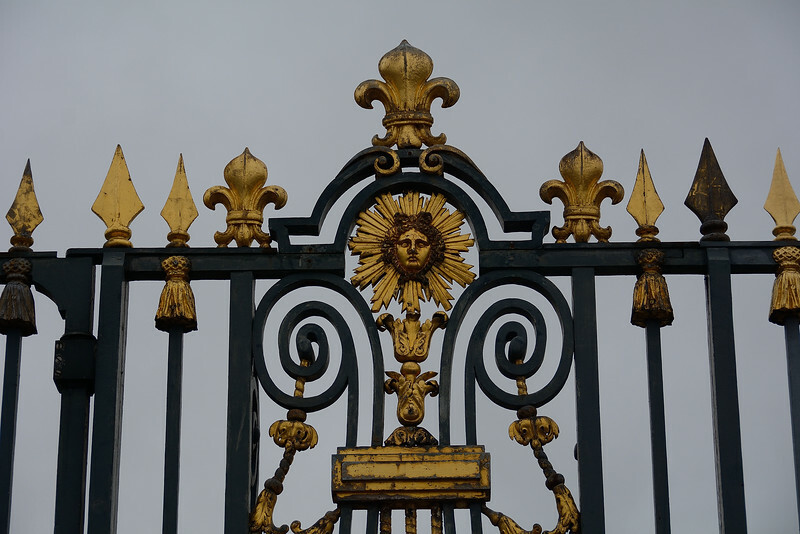 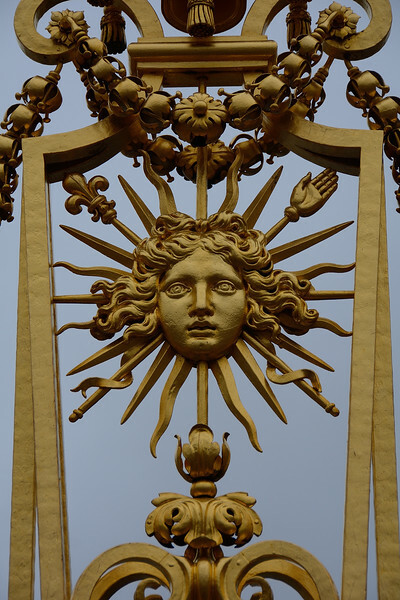 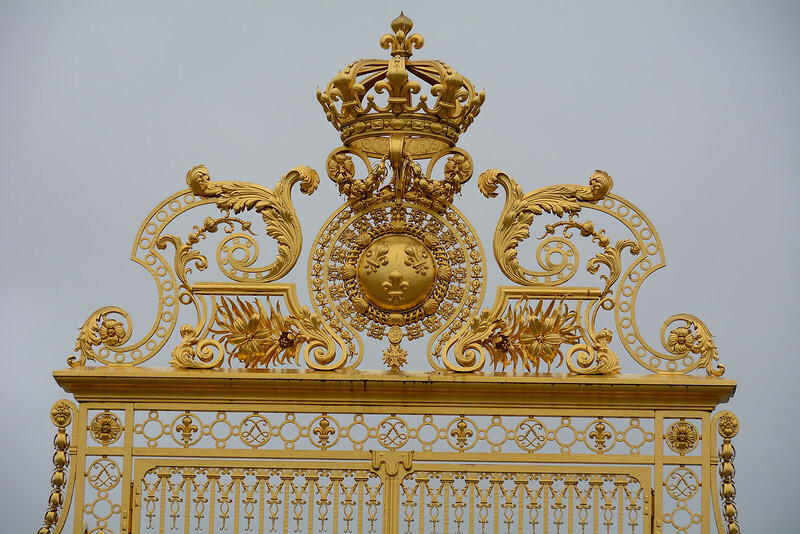 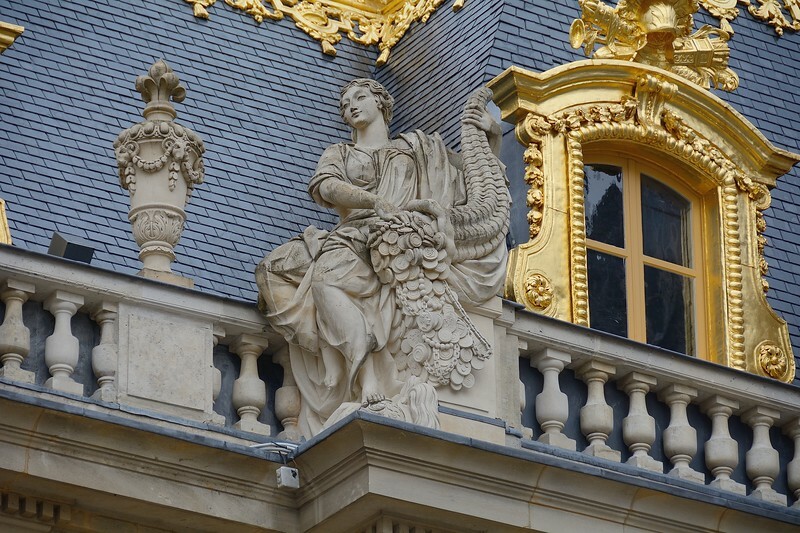 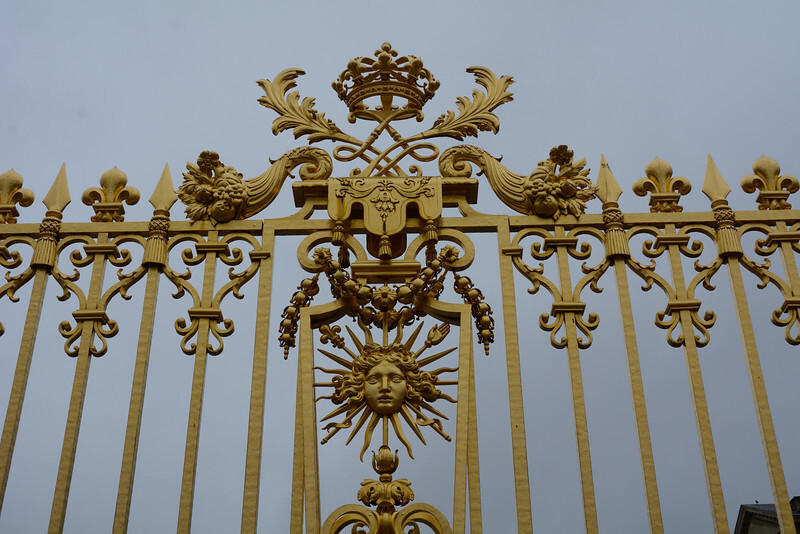 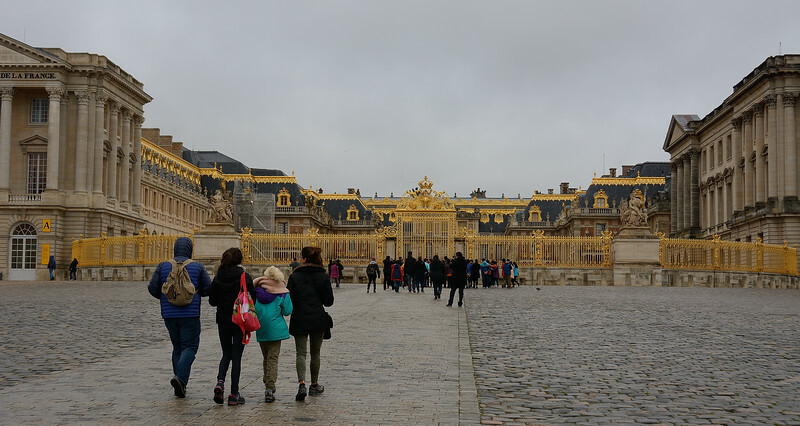 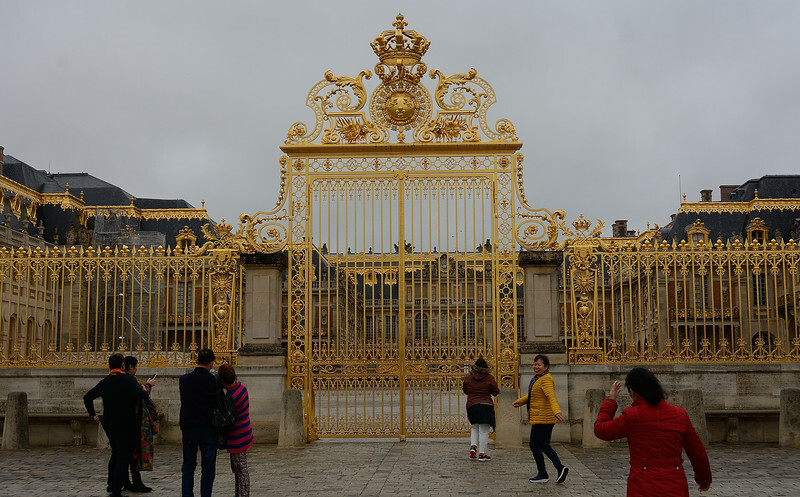 More than three centuries after it was torn down during the French Revolution, replicas of the 80-metre steel gate decorated with 100,000 gold leaves once again stands at the entrance of Versailles'. 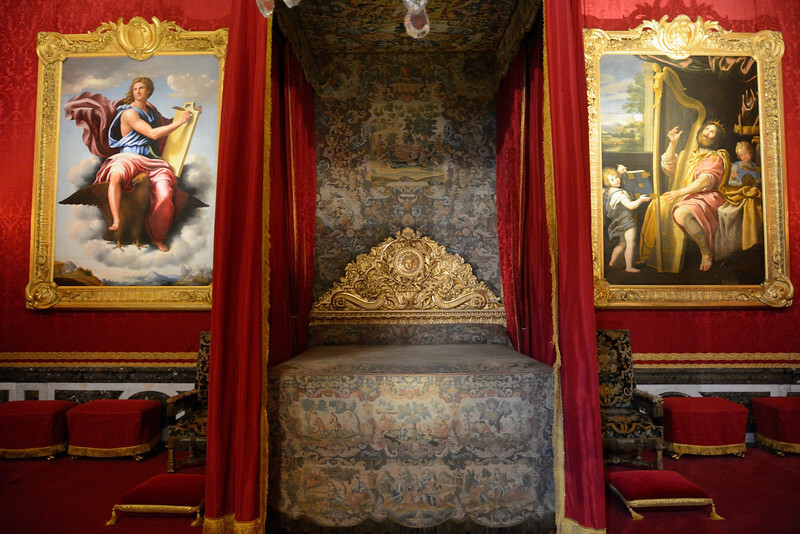 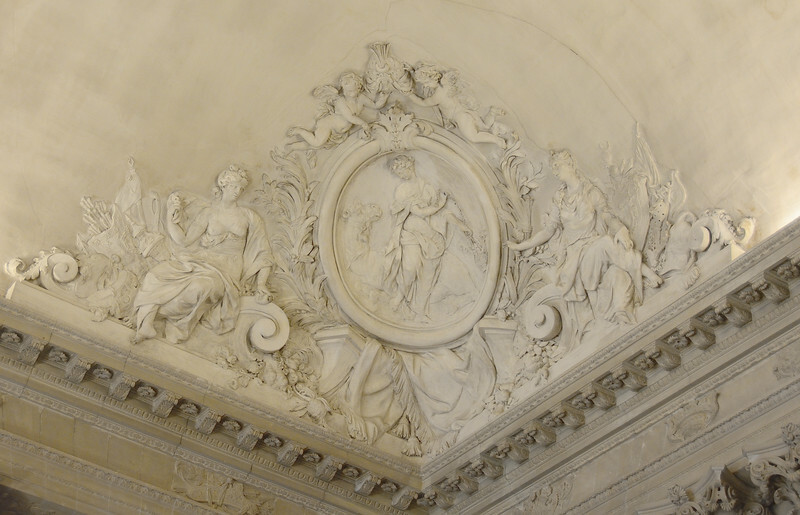 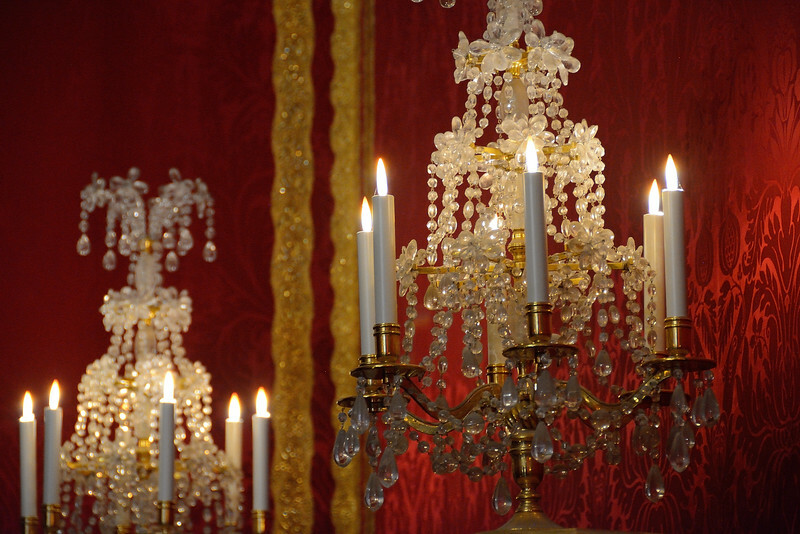 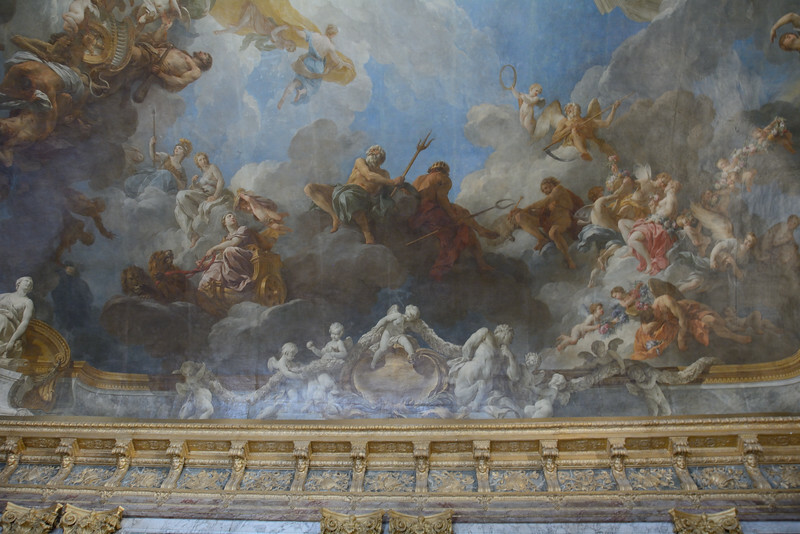 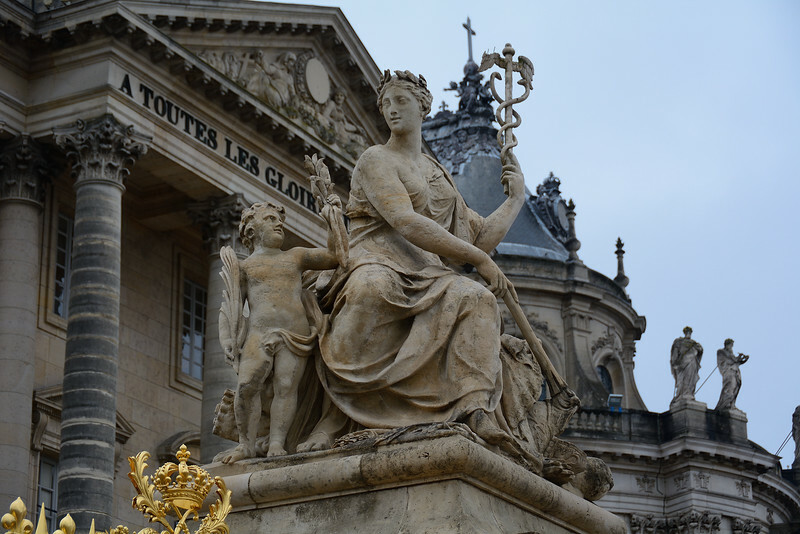 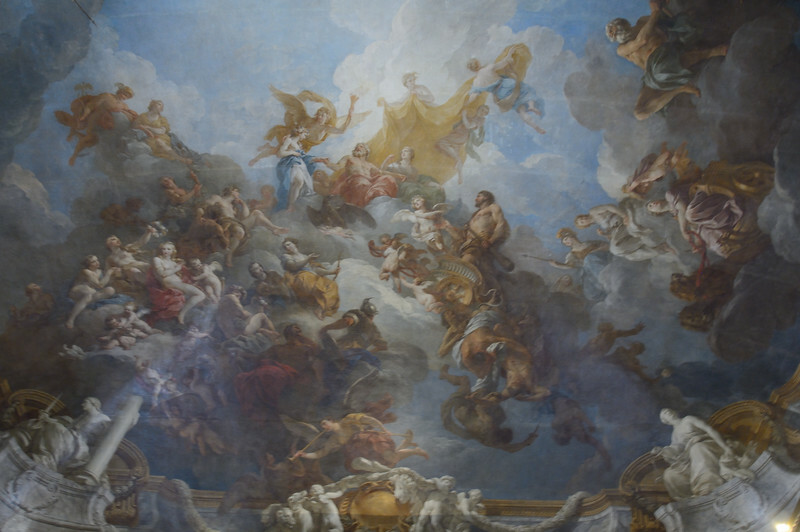 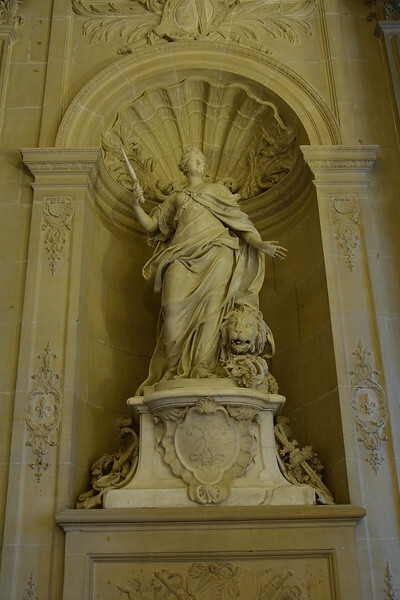 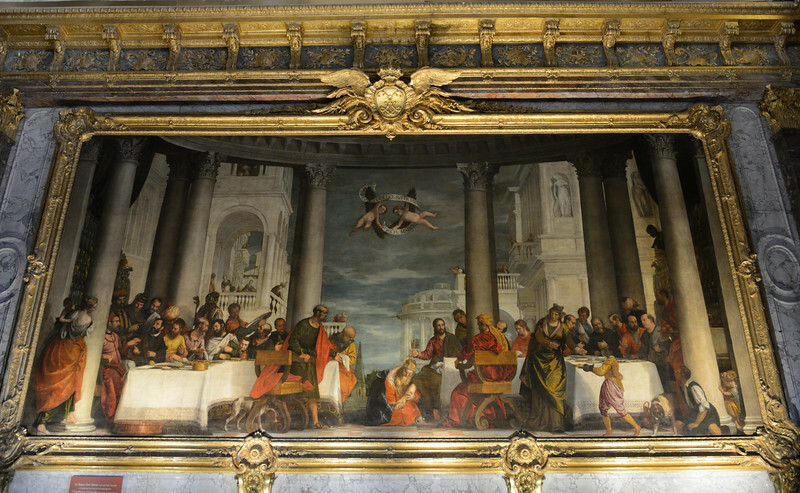 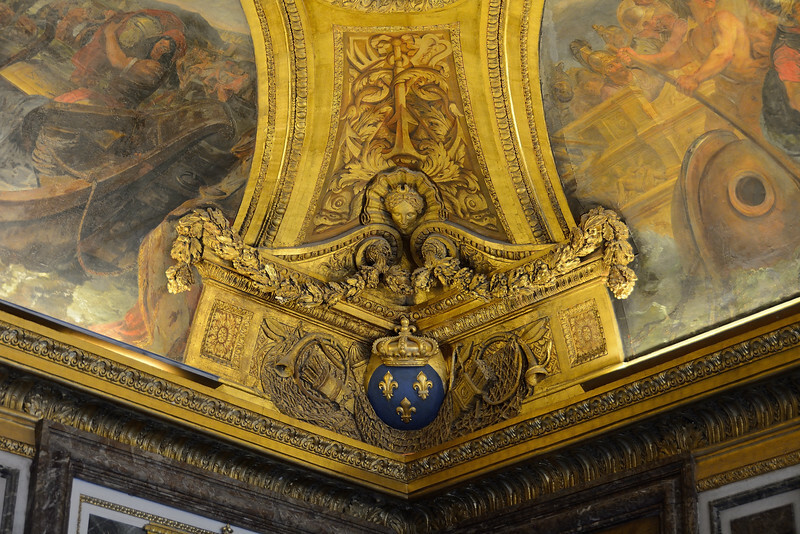 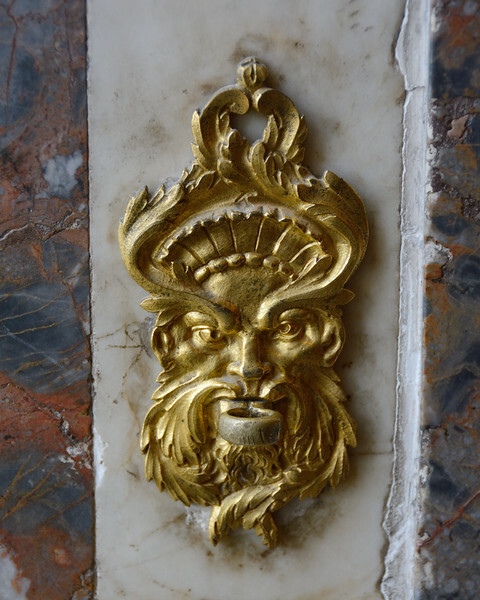 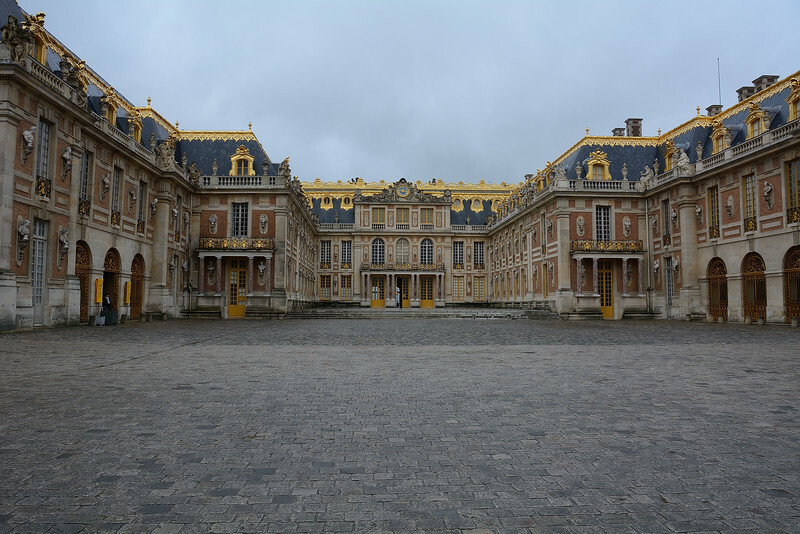 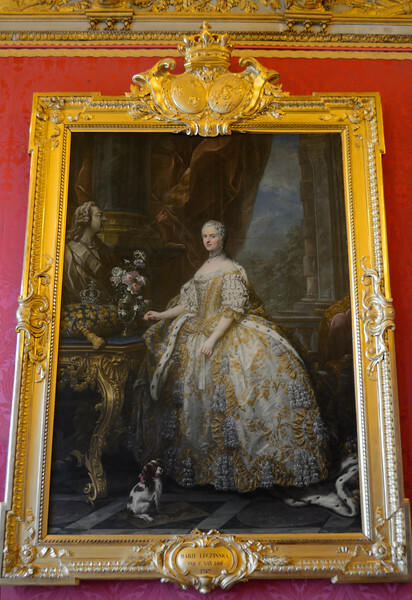 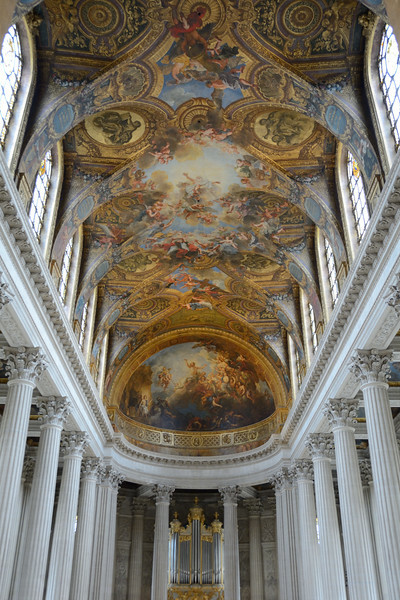 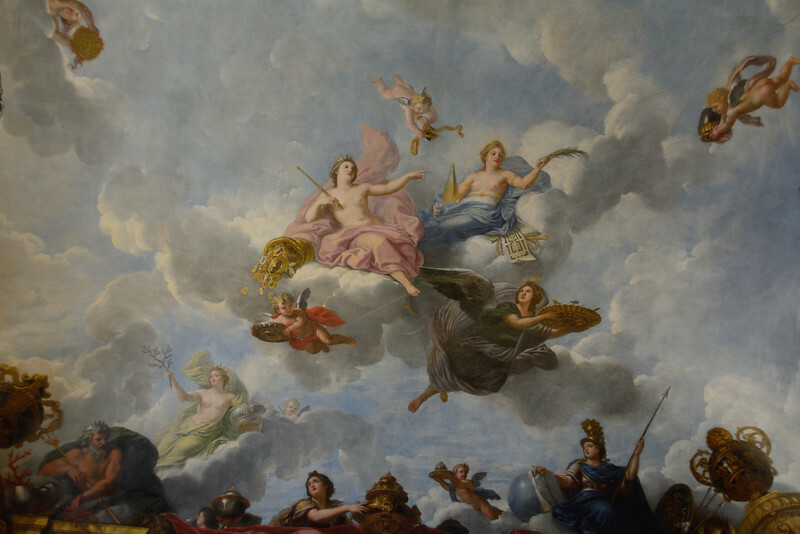 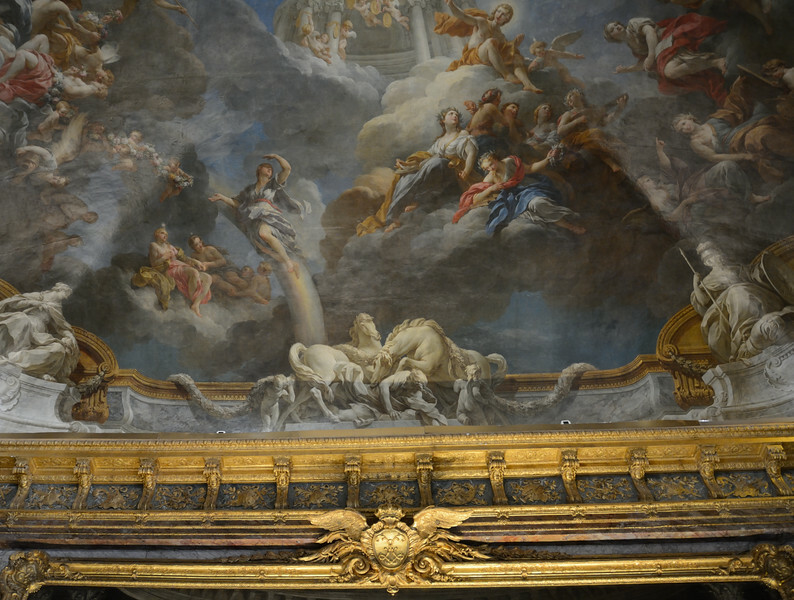 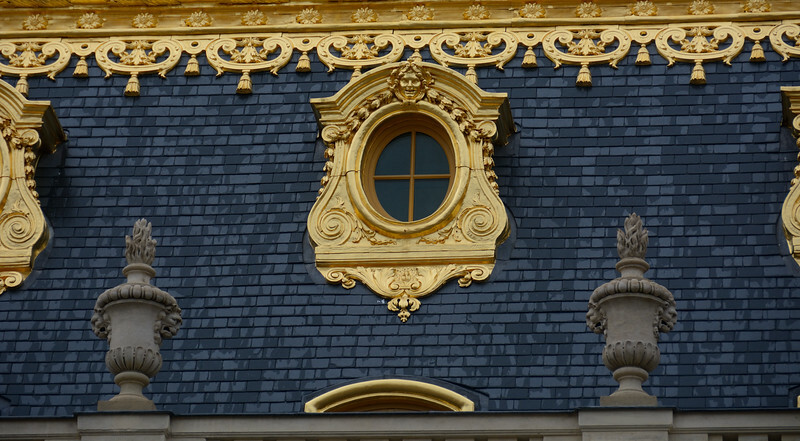 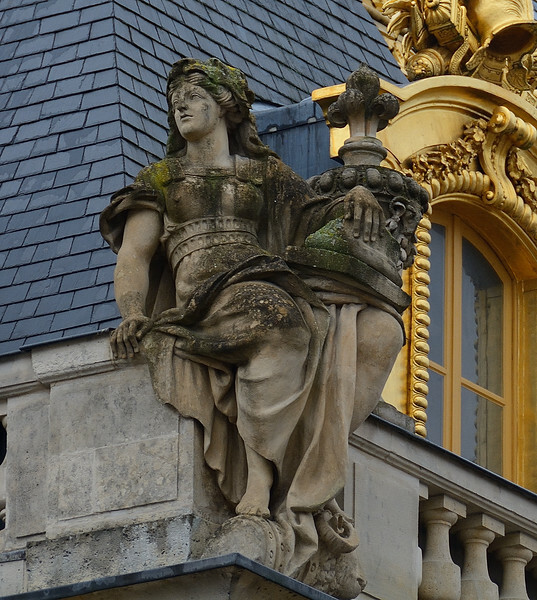 Complex that housed the French government, most notably its royalty, during the reigns of Louis XIV (France’s famed “Sun King”), Louis XV and Louis XVI. 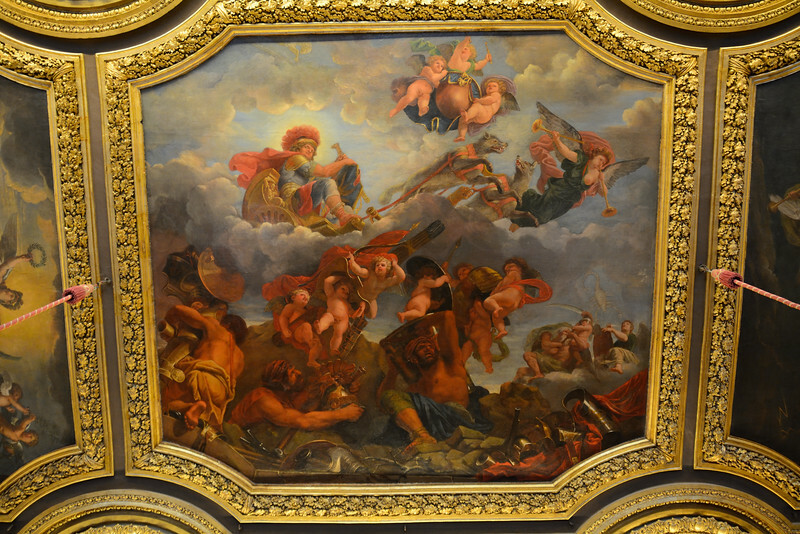 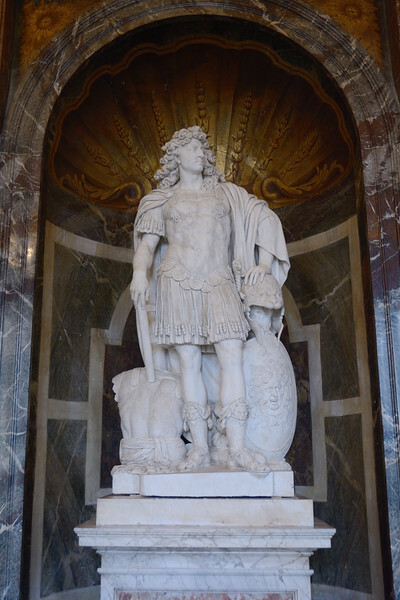 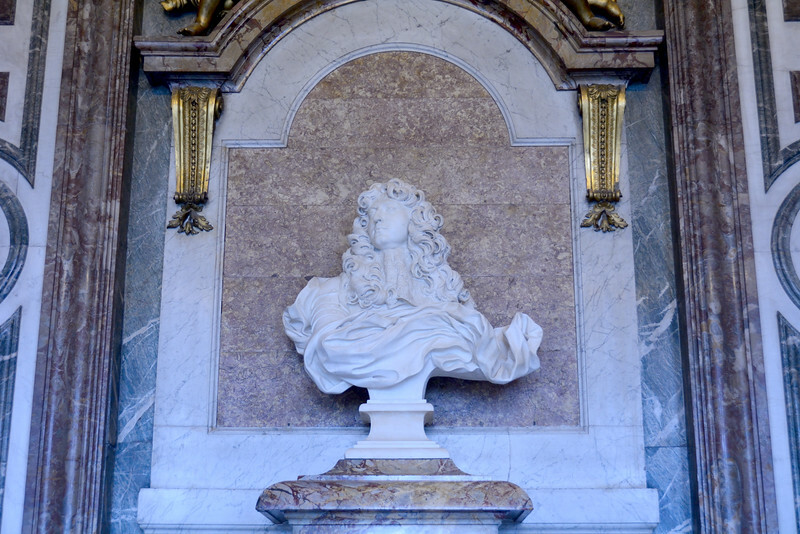 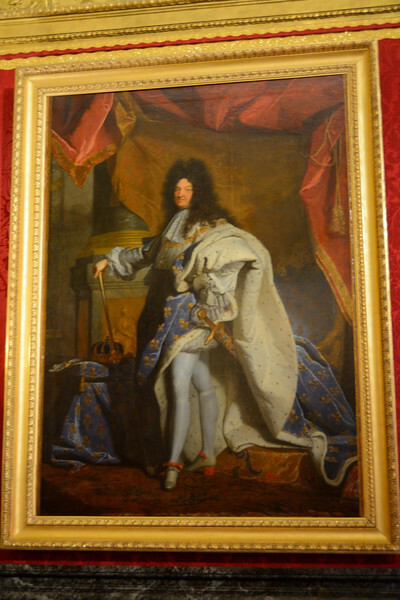 Louis XIV, known as Louis the Great or the Sun King, was a monarch of the House of Bourbon who ruled as King of France from 1643 until his death in 1715.